Though labeled a debate, there was little disagreement between the two speakers, both of whom supported progressive values. While CPU offered an opportunity for students on all sides of the political spectrum to argue their views, the Columbia University College Republicans and Barnard-Columbia Socialists declined to participate, and the Columbia University Libertarians dropped out seven hours prior to the event. During the debate, which over 60 people attended, Cohen and Jaramillo talked about the historical change in attitude regarding drug epidemics in the United States, from the criminalization of crack users during the 1980s to the “health crisis” reaction typical of today’s opioid crisis. Both said that while they support rehabilitation efforts, this new attitude is only widely applied to white communities affected by drug addiction. The speakers disagreed on only one point during the debate: money-bail reform. While Jaramillo said that instituting risk-based assessments for setting bail can go a long way to remedy systemic disparities, Cohen argued that the bail system is still ineffective, as the logarithms used in making such assessments do not fully account for racial biases. Both Jaramillo and Cohen said that structural racism is a potent force in the criminal justice system. However, one student in the audience pushed back, claiming that she did not understand how the bail system discriminates against people of color. She cited the absence of Asians from high mass incarceration rates and pointed out that wealthy people of color could afford to pay bail. Many audience members jumped to disagree with the student, arguing that there was no way to separate the history of racism in the United States from the criminal justice system. The student’s comment was the debate’s only real moment of contention. 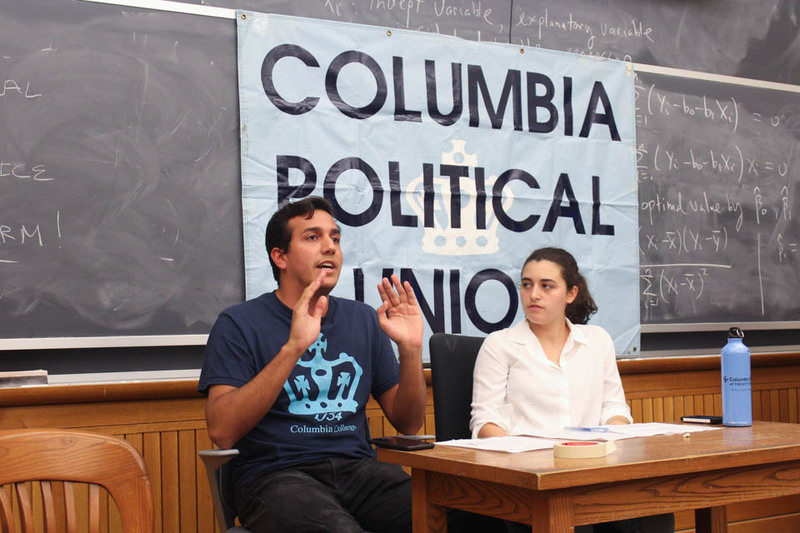 Following the debate, Jaramillo acknowledged that Columbia’s predominantly liberal composition means that most students tend to agree on political issues.